CLOSEOUTS. 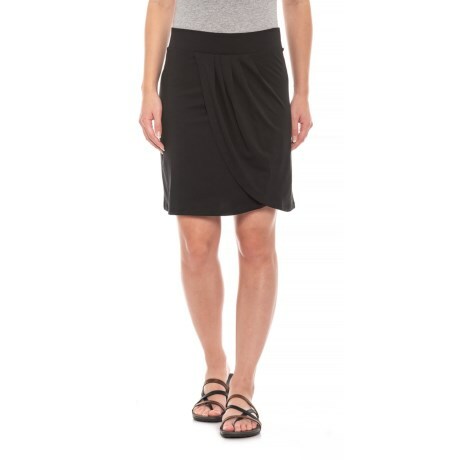 Whether your plans include trails, waves or barbecue, the Toadandamp;Co Adella skirt offers the just-right comfort of an organic cotton blend with a touch of movement-friendly stretch. Available Colors: BLACK. Sizes: XS, S, M.